Want to know how to bake a lemon pound cake? Google it. Looking for a new apartment in a neighboring city? Google it. Curious what it means when the guy you’re dating introduces you to his friends by the wrong name? Google it. We turn to the internet behemoth for everything, but what do you really know about how Google works? We know it has the answers to most of our questions and brings the world to our fingertips — but how? More importantly, how can businesses use it to better connect with current and potential customers? First, let’s back up and start with the basics. Google is a search engine: a platform you can use to search for anything on the World Wide Web. It’s not the only search engine in existence — you’ve probably heard of little things called Bing and Yahoo! — but research says it dominates above all else. According to Net Marketshare, Google accounts for 74.38% of search engine usage. In other words, it’s taking the biggest piece of the metaphorical pie. What Do We Know About How Google Works? Google likes to play hard to get, so we have some of the details but certainly not all of them. Now, what does that mean for Google’s PageRank? In a nutshell, PageRank determines how to rank pages in search results whenever you search for something in Google. When you search “why does my mother-in-law hate me” and see a certain article rank number one in Google, it’s because that page possesses certain qualities, and PageRank used those qualities to determine that it belongs in the number one spot. Every page that appears in Google’s search results lands where it does for a reason. If it’s on page one, it’s for a reason. If it’s on page 10, it’s also for a reason. Nothing is left to chance. Google is always in control. Great, But How Does the Algorithm Decide How to Rank Pages? There’s good news and bad news. The bad news is only Google can answer this question in its entirety. The Google machine has never been eager to spill all its secrets. Furthermore, it makes updates to its algorithm quite regularly. In fact, there was one released yesterday (March 12). 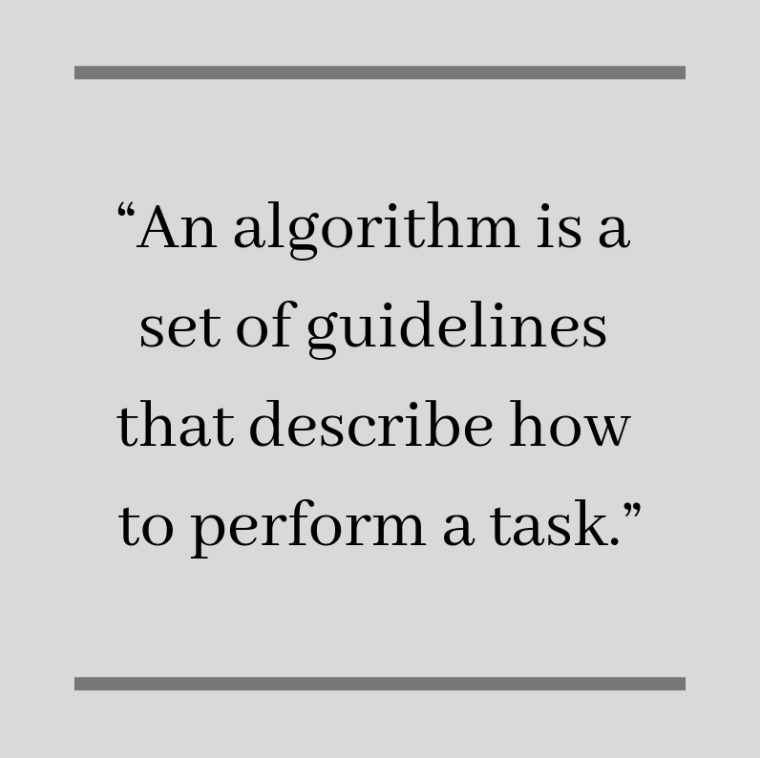 The good news is we have at least an idea of how the algorithm works. 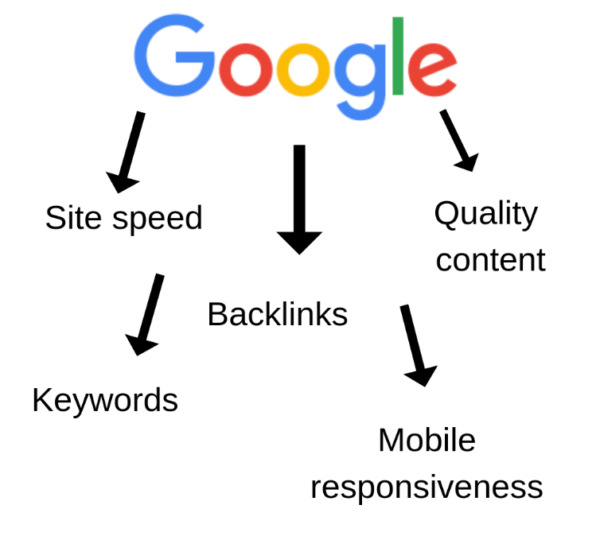 Google “crawls” website pages and combs through them to determine what they’re about, how well they’ve been built, and what kind of experience they would provide for a reader. It’s looking for certain clues and must decide where to rank you. It’s no secret everyone wants to be on page one of Google. That’s because website pages on page one are going to get the most traffic. In fact, according to research from Moz, 71.33% of Google searches end with a click on a page one result. The first five results specifically get 67.60% of these clicks, while the rest of page one results only get 3.73%. Don’t worry, people on pages two and three get clicks, too — a whopping 5.59% of them. Page one of Google, specifically the first five spots, is prime real estate. This is why whenever a business owner connects with a marketing and advertising agency, they’ll often say their biggest goal is to get on page one. So, you want to be as visible on Google as possible. How can you increase your chances of getting on page one, or at the very least, rank better? 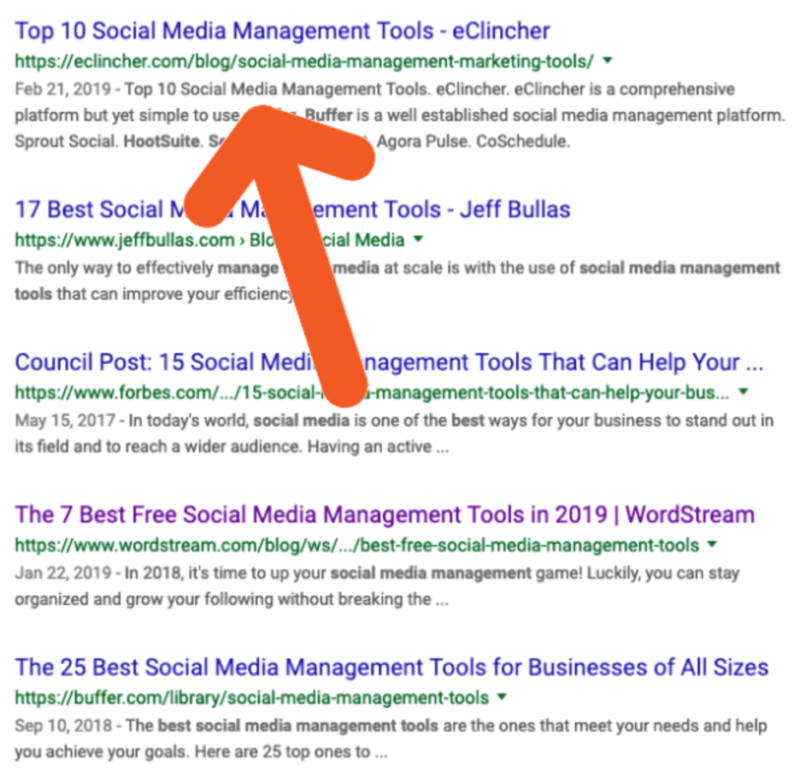 This is an entire conversation in and of itself, so for now, here are three things you can do to help your page rank higher in Google. Hosting Facts says that this year, 63.4% of all mobile phone users will use the internet from their device, and some might say that estimate is very modest. 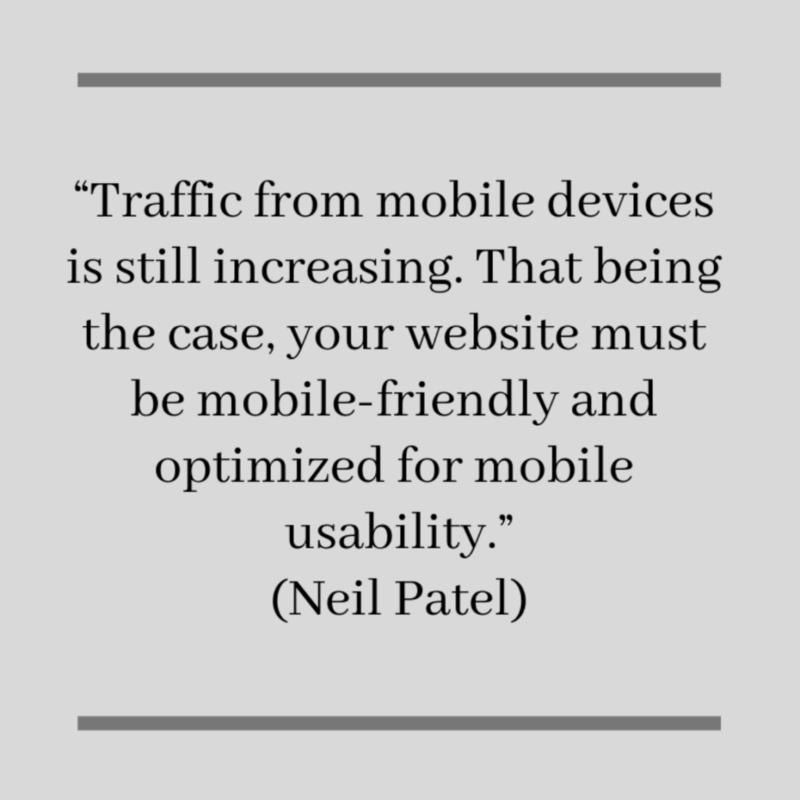 If your website isn’t optimized for mobile, you’re going to lose significant traffic. Unsurprisingly, your rankings will take a hit for this. Most websites today are automatically mobile-responsive, especially if you built your site using a content management system (CMS) like WordPress or Wix. You should still double check, though. Does the main navigation function properly? Do the pictures load quickly? Are they clear? Overall, is it aesthetically pleasing to the eye? Consider the entire user experience. If it’s not darn close to perfect, you need to get with whoever manages your website and work on it. Google loves to see a website that’s regularly “refreshed,” where you’re adding new content that’s engaging and informative. Here’s the tricky part, though: Most pages of your website are static, meaning they don’t really change. That’s what a blog is for! Here’s a snapshot of our blog. 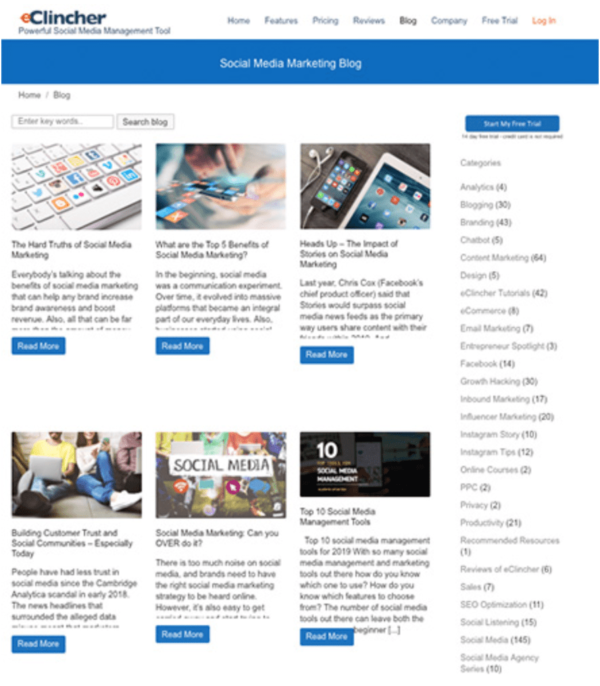 We steadily add new content to help educate and engage our website visitors. Remember that Google cares about quality over quantity. Instead of attempting to churn out short, low-quality blogs five days a week, consider one longer, high-quality blog a week. Think of who your target audience is and what they might be curious to learn about. A neat little trick is to see what your biggest competitors are blogging about. We’re definitely not telling you to copy them. We’re telling you to see what they’re doing that you aren’t, and go and do it better. When we say “keywords,” we’re talking about what people type in Google when they’re trying to find what they’re looking for. For instance, if you’re a bakery in Dallas, and you know that a lot of people are searching “bakery in Dallas,” that’s very likely a keyword you want on your website. Another helpful example? We wanted to rank for “best social media management tool,” because, well, we are. And — oh! — would you look at that? Why Should Businesses Care About Google? It’s probably already pretty obvious why it should be your life’s mission to make Google happy. In case it isn’t, though, here are a couple more reasons to consider. Neil Patel has a really good blog on this. Using his own website as an example, he looked at his Google Analytics account (do you have this set up?) to see what the top sources of traffic to his website are. 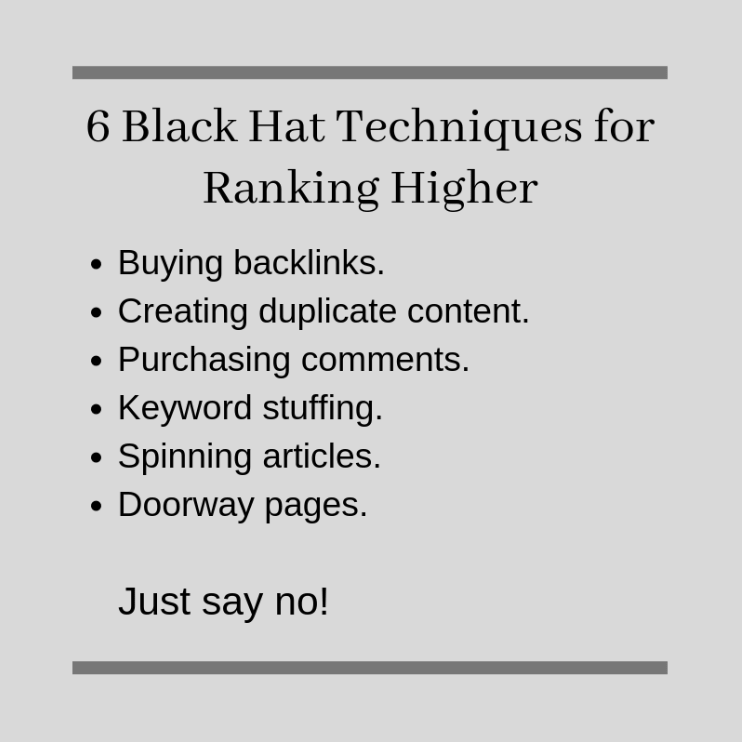 At the time of writing that blog, Google accounted for 40.1% of his traffic. 40.1%! That’s huge. Next up was Twitter at 4.54%. This certainly tells you where a lot of your attention should be. It’s not just traffic, either. When it comes to a return on your investment, focusing on Google still wins the race by a longshot. Profitworks writes that the ROI on search engine optimization is somewhere between 200% and 275%. This means for every dollar you spend, you make $2.00 to $2.75 in profit. Not too shabby, right? For every dollar you spend on social media, however, you lose $0.90. Will this be the case for every business? Certainly not. There are businesses making millions by advertising on Facebook, Instagram, and Pinterest. Social media can be an enormous moneymaker, if you know how to use it correctly. And to be clear, there are other areas where social media excels beyond everything else. For instance, when it comes to managing your online reputation, staying in touch with customers in real time, and collecting reviews and testimonials, social media wins by a longshot. As Patel pointed out, too, social media can be incredibly influential when it comes to purchasing decisions. Research says that as much as 75% of people between the ages of 18 and 26 rely on recommendations they see on social media before buying something. Social media is important, and you still need it. However, a definite pattern has emerged, and the gap between content and social media seems to be only widening. Here’s yet another reason why you should care about the search engine. It’s not just Google we’re concerned with here, although that’s a big part of it. When we’re talking about Google, we’re automatically talking about YouTube (which Google owns), Google Maps, and Google My Business, to name a few. Elements like your branding and contact information are consistent across all platforms. People can easily see pictures from your business. Visitors can learn about your services and prices, and contact you via the method they prefer. 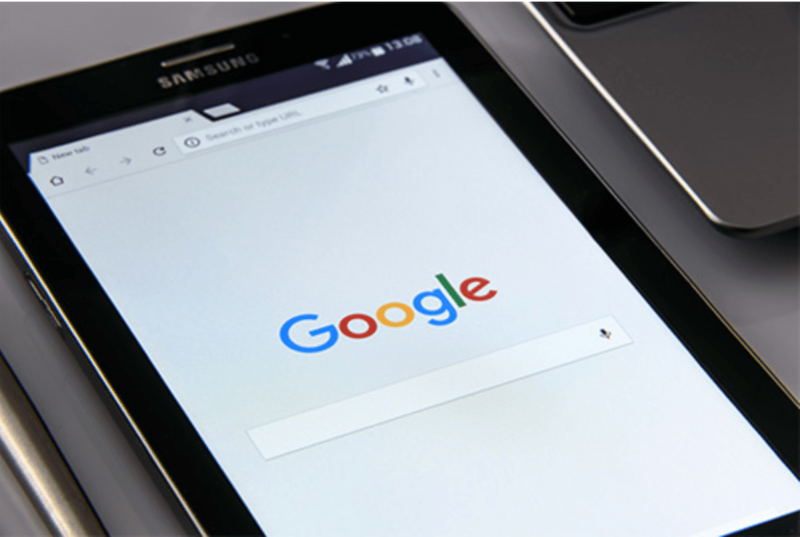 We’ve already given you a few ways you can start to managing all of this, and now we want to pinpoint another: Google My Business. 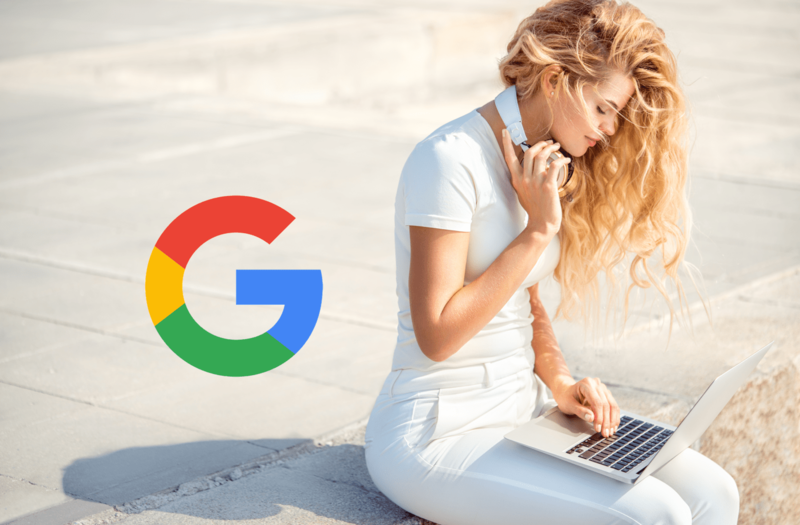 Google My Business is emerging as one of the most powerful tools offered by the massive search engine, so we decided to dedicate a separate post to it. Stay tuned for our next blog, where we’ll talk about the evolution of Google My Business and other game-changing details you need to know. In the meantime, don’t forget you can try eClincher for free. We make social media management simple, fast, and effective. Learn more about what people have to say about us!